Ships today if you order in the next 9 hours 45 minutes. Though many companies and researchers are finding ways to naturally attack obesity and depression, one natural solution has emerged to become one of the most exciting options for both problems: Griffonia simplicifolia, a West African seed from a plant commonly used as food and medicine. 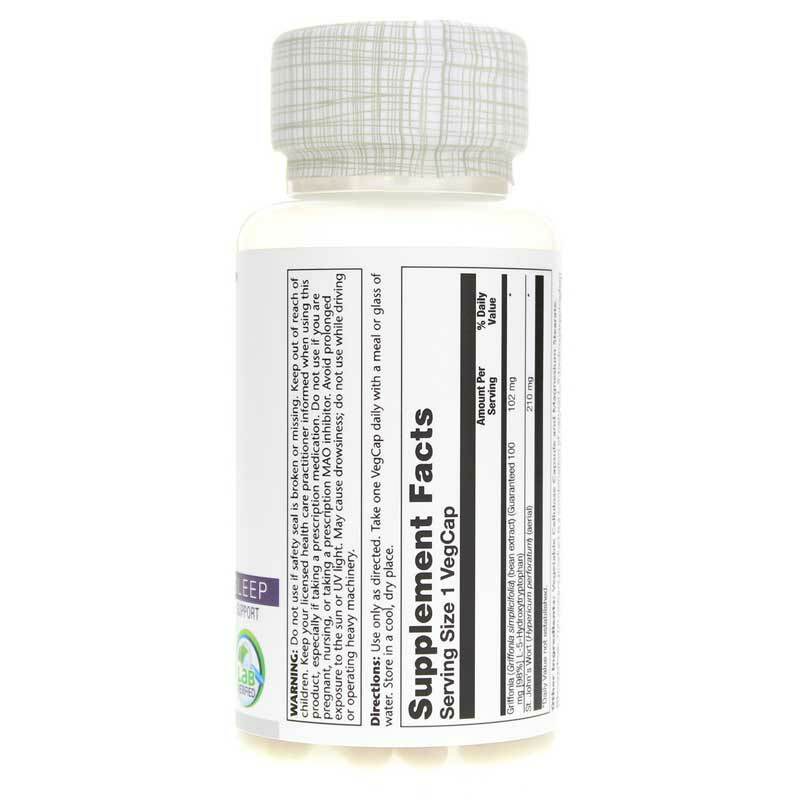 Griffonia is high in 5-hydroxytryptophan (5-HTP), a substance that can have the same effects as dexfenfluramine on appetite and weight control. 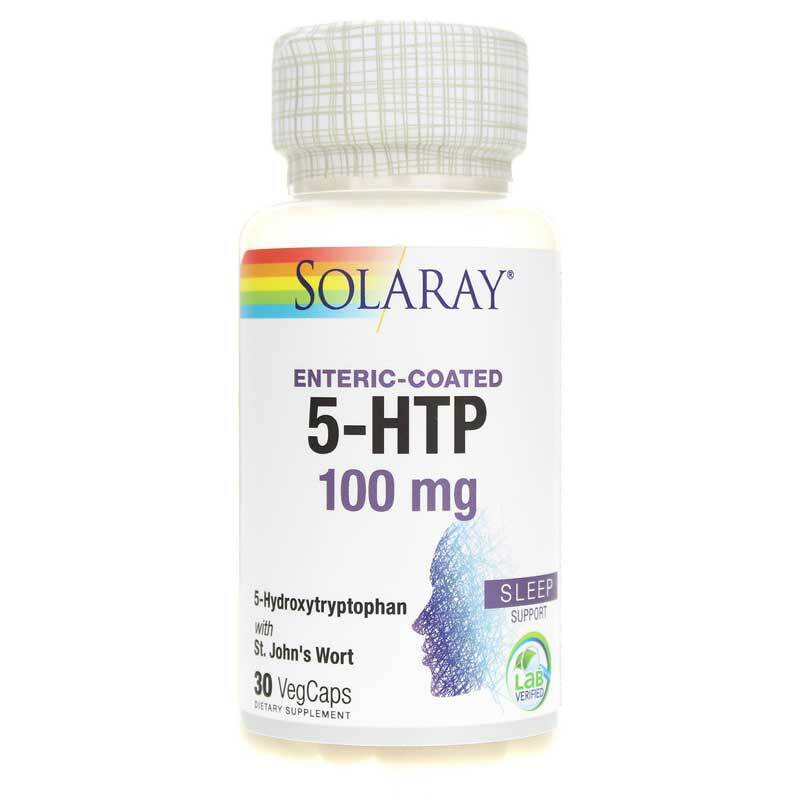 Within the body, 5-HTP changes to serotonin, one of the most important natural transmitters in the brain. Essentially, when were low on serotonin, we experience cravings and feelings of depression. So, if you can influence the bodys use of serotonin, you can influence the bodys appetite and mood. Serotonin acts as the bridge from one neuron to the next. It acts as a courier that helps pass along the brains command to the lungs to take a breath; another example is the way in which serotonin relays a message to the fingers that a pan is hot. Without serotonin, as you might imagine, we would die. Serotonin is a remarkable biochemical and plays an important role in a wide variety of disorders. According to University of Mississippi researcher Ronald F. Bore, serotonin is the neurotransmitter of the 1990s. He writes that of the chemical neurotransmitter substances . . . serotonin is perhaps the most implicated in the etiology of various disorders, particularly those of the central nervous system. 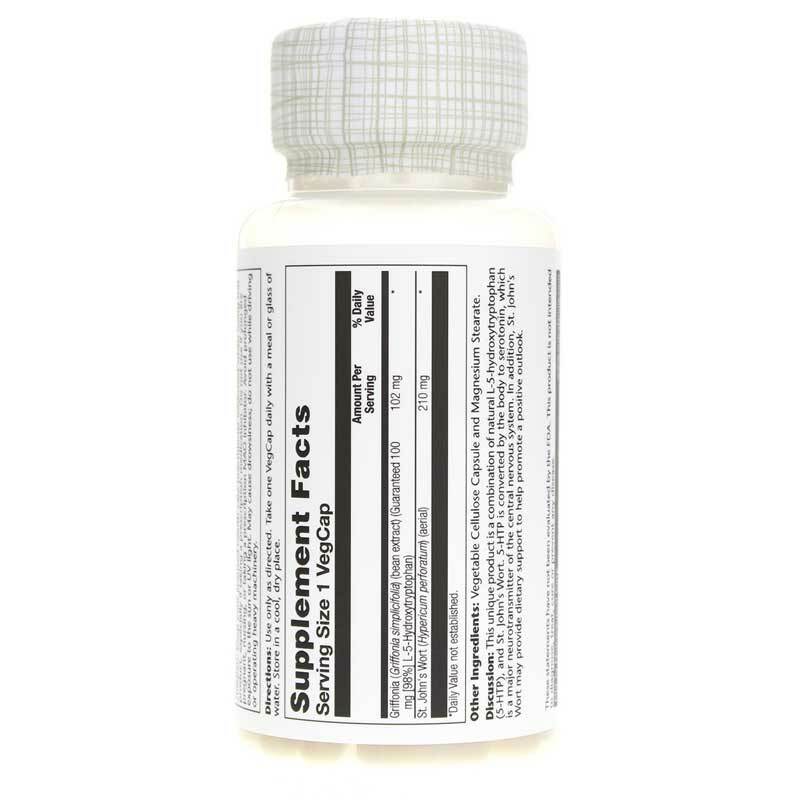 Other Ingredients: vegetable cellulose capsule, magnesium stearate. Adults: Use only as directed. Take one vegetarian capsule daily with a meal or glass of water or as recommended by a healthcare professional. Use only as directed. Keep your licensed healthcare practitioner informed when using this product. Not recommended for use with MAO inhibiting antidepressant prescriptions. May cause drowsiness, do not use while driving or operating heavy machinery. Do not use if pregnant or lactating. Due to the potential photosensitizing properties of St. John's Wort, avoid prolonged exposure to the sun. Keep out of the reach of children.